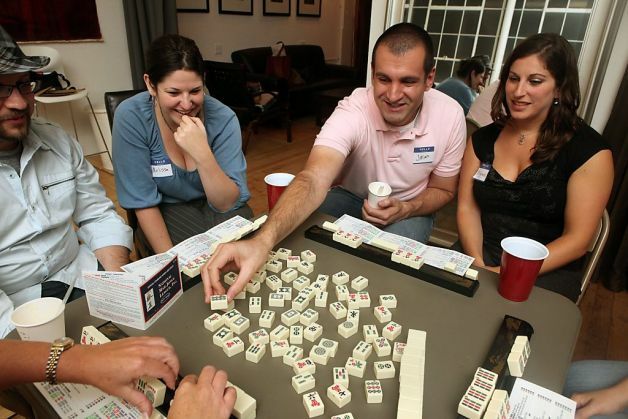 It’s a brief article that should elicit many conversations and further interest in how our beloved game became known as a Jewish game. 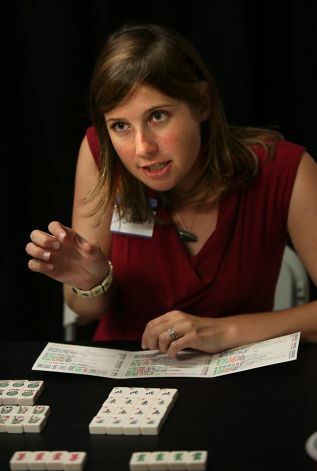 What’s your opinion on why the game became so popular among Jewish women? 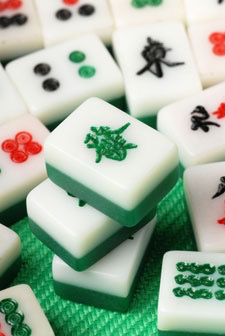 However, please note that Mah Jongg does NOT date back to Confucius! 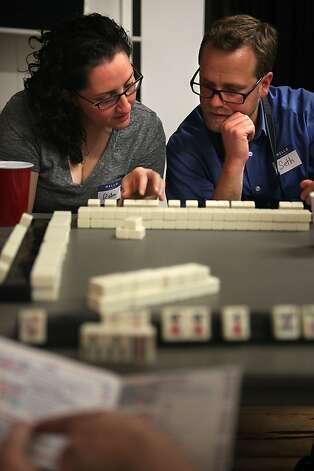 While books, documentary films, and traveling museum exhibits have puzzled over Mah Jongg becoming such a Jewish craze, no one has reached a definitive answer. 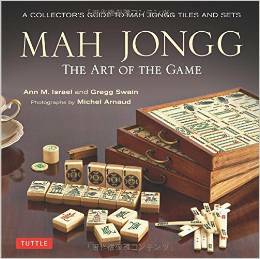 Could it be connected to the formation of the National Mah Jongg League (NMJL) by a group of Jewish women in 1937? Or to its popularity among Jewish wives during World War II while their men were away? Or the game’s prominence at Jewish bungalow colonies in the mid-20th century? 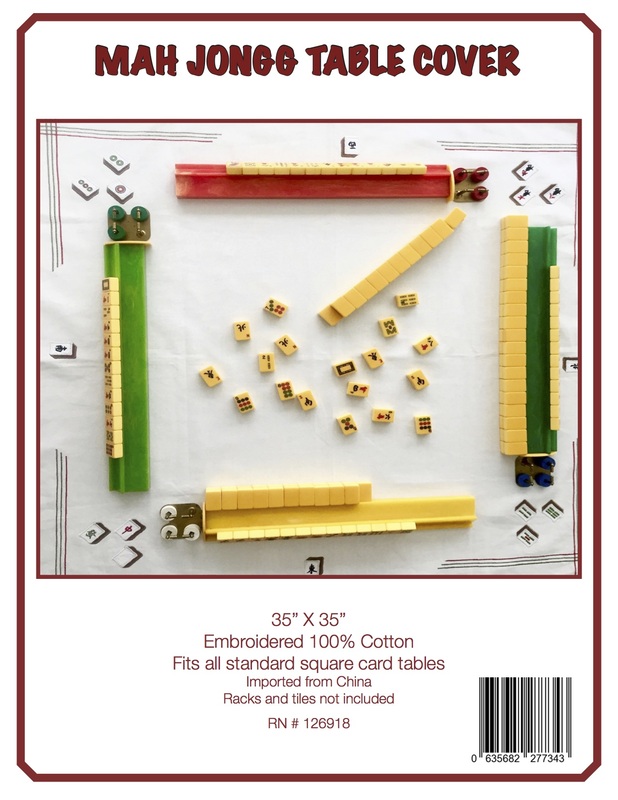 Or else, as NMJL president Ruth Unger believes, that selling Mah Jongg cards functioned as a fundraising source for synagogue sisterhoods and Hadassah chapters? This entry was posted in Mah Jongg and Me and tagged AfterEllen, Annelise Heinz, babka, brooklyn, bungalow colonies, Confucius, Hadassah, Heeb Magazine, indie punk band, Jewniverse, mah jongg, National Mah Jongg League, Orthodox, Palestine, Ruth Unger, Slivovitz, Stanford University, Temim Fruchter, The Shondes, Tom Tom Magazine, wikipedia on December 29, 2014 by Mah Jongg and Me.